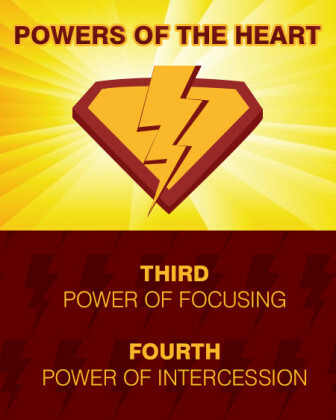 If you have taken the previous classes, you have learned about the first 4 Powers of the heart; the Power of Attraction, Down Pouring, Focusing, and Intercession. 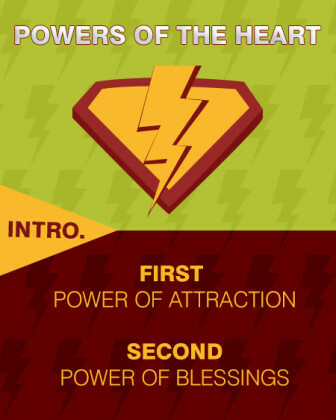 In this course you will learn that a guide who has achieved the first 4 powers of the heart, is equipped to guide the seekers. 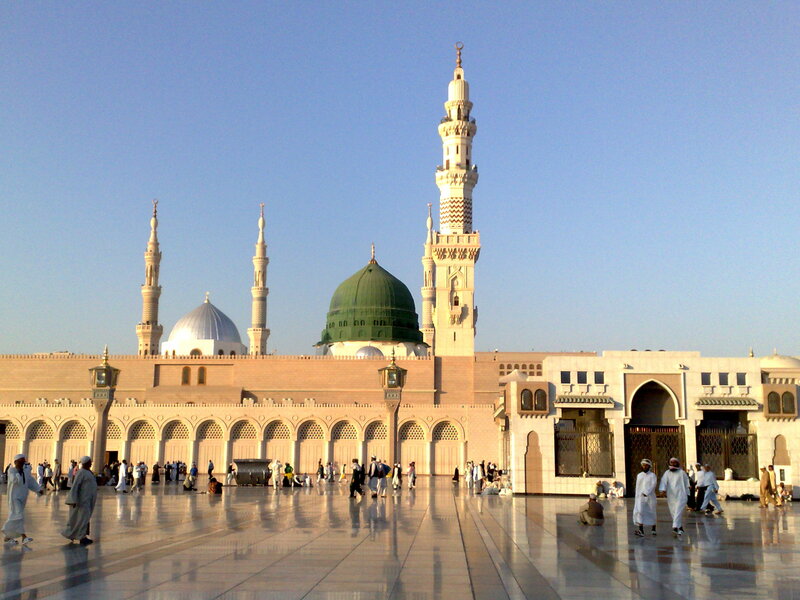 You will be introduced to the great Power of Moving through time and distance which is called Haqiqatul Tay in Arabic. 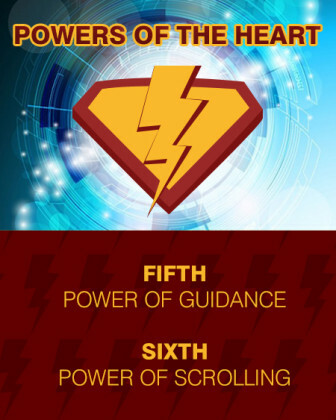 Then you will get an understanding of how these 6 Powers of the Heart leads to perfecting a spiritual guide.